This book is the first detailed account of the Smalltalk-80 system. 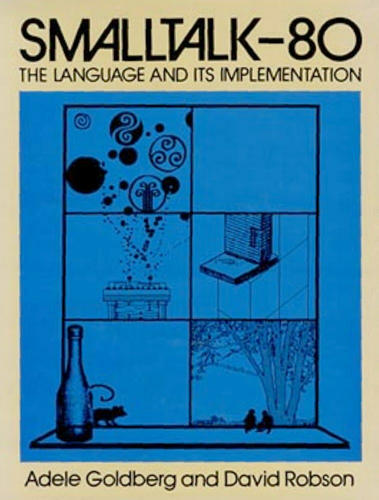 It is an overview of the concepts and syntax of the programming language, and an annotated and illustrated specification of the system's functionality. The book gives an example of the design and implementation of a moderate-size application and a specification of the Smalltalk-80 virtual machine.